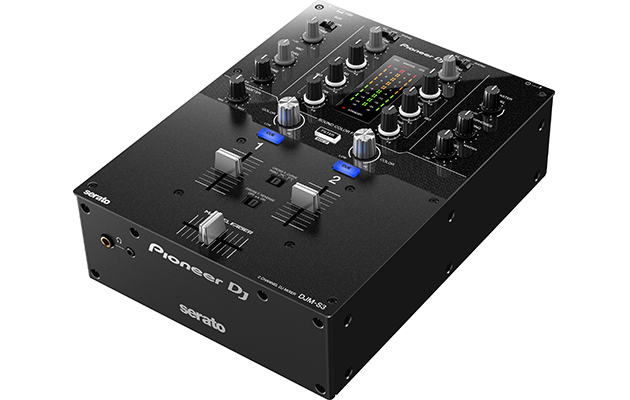 Pioneer’s new 2-channel DJM-S3 mixer offers a new entry point for Serato DJ users. With its built-in sound card inherited from the professional DJM-S9, you can plug into your PC/Mac and start using it with Serato DJ1 straight out of the box. Keeping the battle and performance DJ in mind, the DJM-S3 was built to withstand intense performances. It has a scratch-friendly layout and highly durable Magvel crossfader that provides a smooth, accurate response (inherited from the flagship DJM-900NXS2). 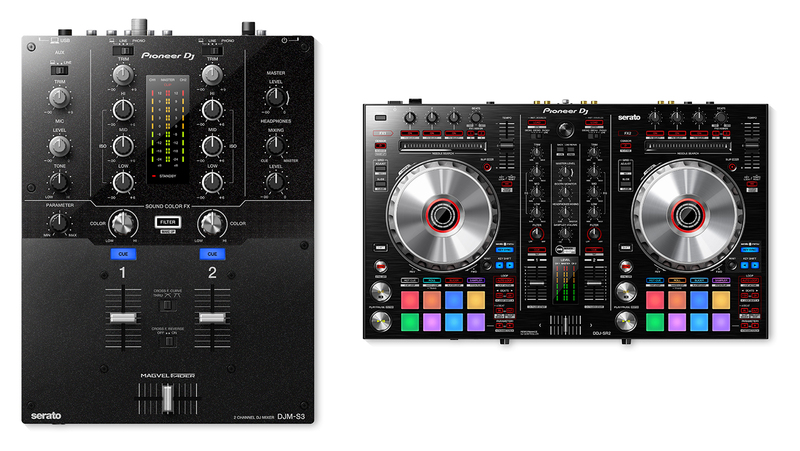 The DJM-S3 is retailing for $499 and will be available later this month. Check out all the key features and specs here. For those who use Rekordbox DJ, there’s an even less expensive mixer, the DJM-250MK2, that we covered back in March. 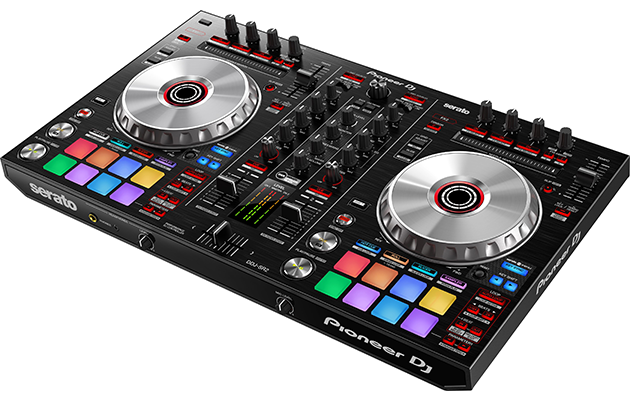 Pioneer also announced the DDJ-SR2, an upgraded controller with Serato DJ dedicated features. This 2-channel controller let’s you get “hands on” with the latest features in Serato DJ, including the Pitch ‘n Time DJ Expansion Pack, with Key Shift, Key Sync and Pitch Play controls. The DDJ-SR2 is Serato DVS Upgrade ready, making it one of the most compact DVS-ready controllers. It’s also lighter than previous versions thanks to the aluminum finish top panel and jog wheels. Available later this month, the DDJ-SR2 is priced at $699. You can check out full specs here. Hmmm.. so what’s the main difference between the SR2 and SR? Hey Dru, the updated SR2 is 18% lighter than the SR. You can compare full specs on the Pioneer website: https://www.pioneerdj.com/en/product/controller/. Thanks for reading! Thanks, yeah, checked out the video on youtube. not too shabby.